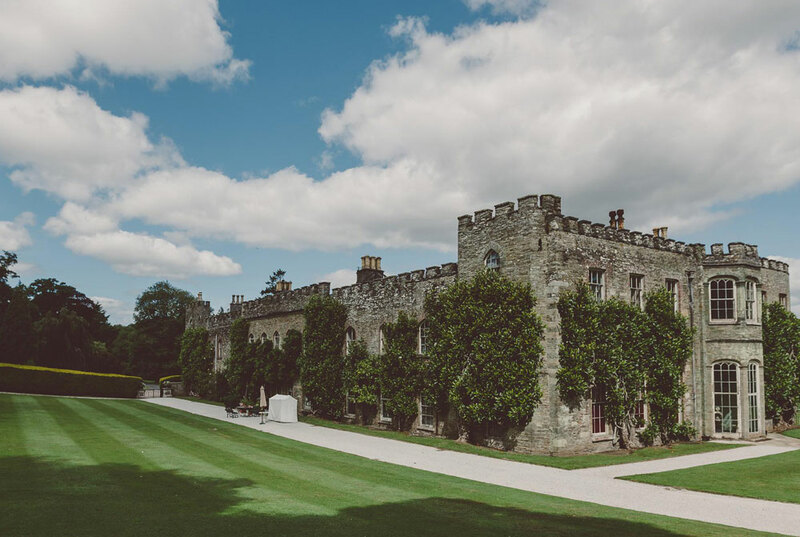 With its extensive history and relaxed elegance, we welcome you to our secret corner of England, the ancestral seat of the 11th Earl of St Germans and home of the Eliot family. We are an accumulated treasure trove, having been home to Augustinian monks, and survived confiscation by Charles 1st, we are proudly preserving the history for our children. If you were to write a fairytale, Port Eliot is where you’d begin. The gardens, the estuary, the trees and the patchwork fields – all draw you to this magical estate in south east Cornwall just 20 minutes from Plymouth. Slip between the crinkled pages of history and find yourself beguiled. 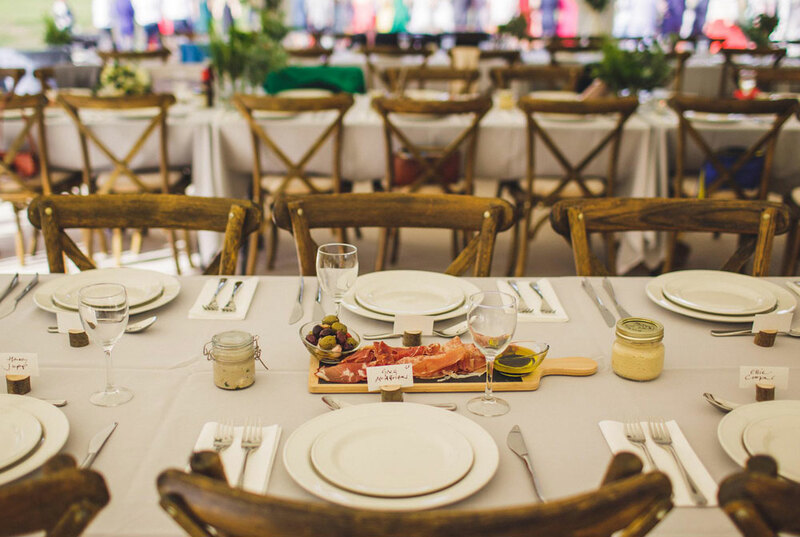 Immerse yourself in the times and tales of Poldark and Daphne Du Maurier, where the curiously eclectic mix of Port Eliot’s history lends itself to a wedding day that will be as unique as you wish it to be. 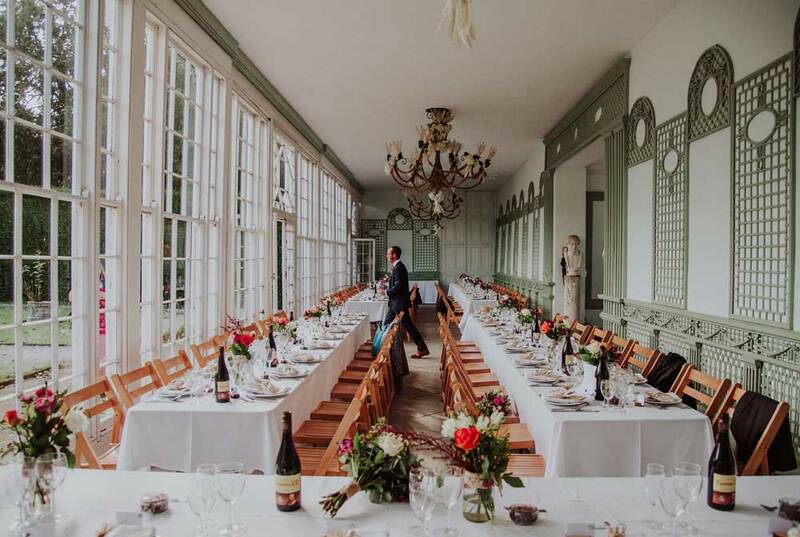 Marry in our church or under the flower entwined chandeliers of our Orangery and walled garden as the sunlight streams through the large windows. 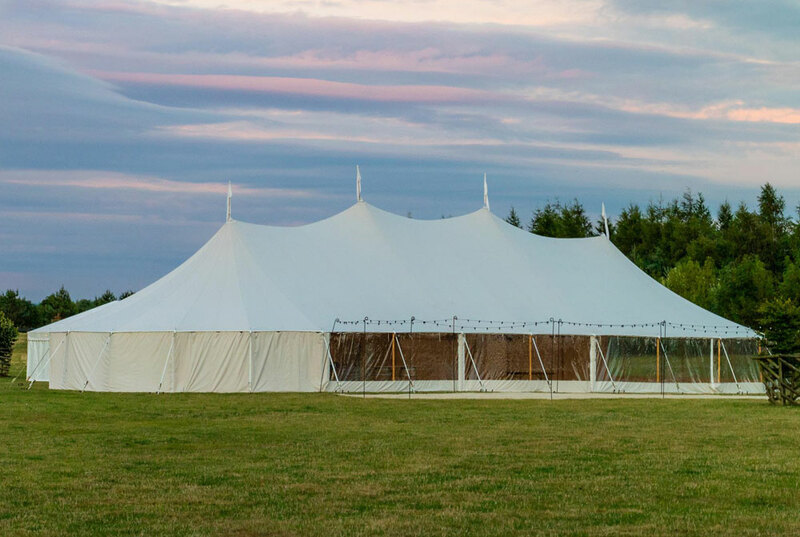 Continue the romance in our beautifully bespoke marquee on the front lawn where guests can wander from the ceremony to the reception, beneath towering trees with majestic views of the estate. From the dappled shade of the woodland gardens by day, to the sparkle of night lights lining the walkway to the marquee at night, enjoy our craft gin and cocktail bar and dance the night away with your guests to live music; making memories for a lifetime. Glamping is available, self catering in our Georgian farmhouse, or many excellent guest houses nearby. We even have a train station only 100 metres from the Estate. You are unique – original just like Port Eliot. Nobody else is quite like you – and so your path brings you here to a venue made to match. Release your imagination and let us bring your dream-day to life. Please fill out your details below. We will contact you back within 24 hours.